Official Store pre-sale starts 1 February at 10a CST. 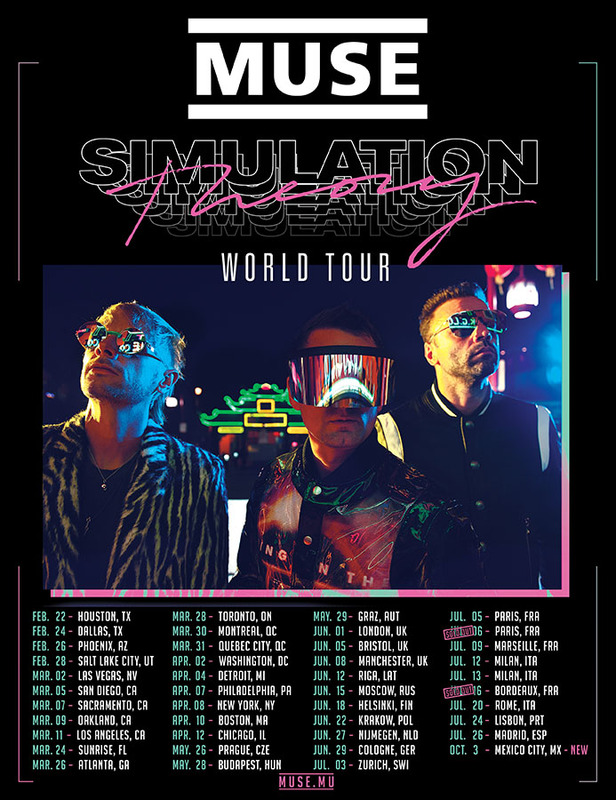 Codes will be delivered via an email for fans who pre-ordered Simulation Theory via the Official Store. Members section pre-sale also begins 1 February at 1p CST. Log in to the Members section for the password. General on sale starts 7 February at 11a CST. View all upcoming tour dates here.